We provide high quality Office Cleaning in London and surrounding areas with customer care at our core. We provide unique solutions which fulfil your commercial cleaning requirements. As professionals, our employees are trained to the highest standards, and insured. We use only experienced, professional and vetted cleaners for jobs big and small. Our cleaners will strive to maintain a clean, healthy workplace environment for you, the sort of environment that occupants can rely on during their work day. We provide ultimate cleaning services to commercial clients and small offices alike, making no difference between the two. For you, choosing our commercial cleaning services, will be a positive step towards having an office that you can enjoy and be proud of. 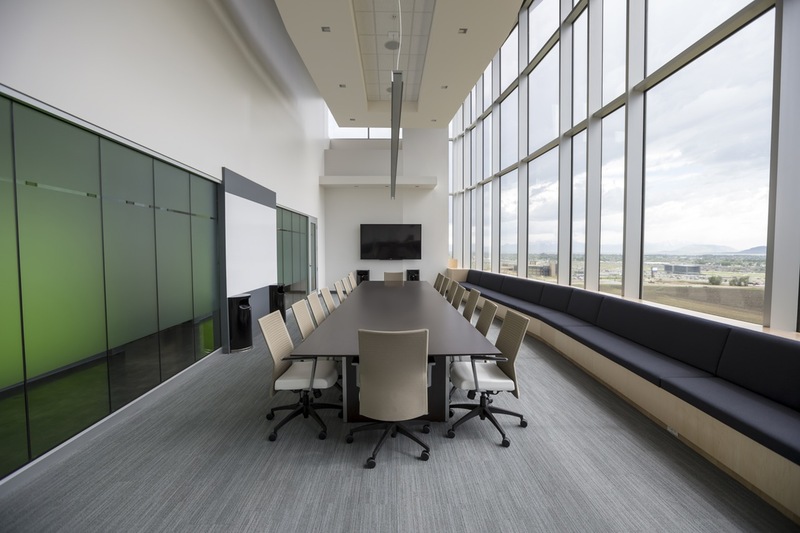 We know how much a great first impression means for business and our office cleaning services will leave your offices sparkling and your customers wanting to come back for the environment. 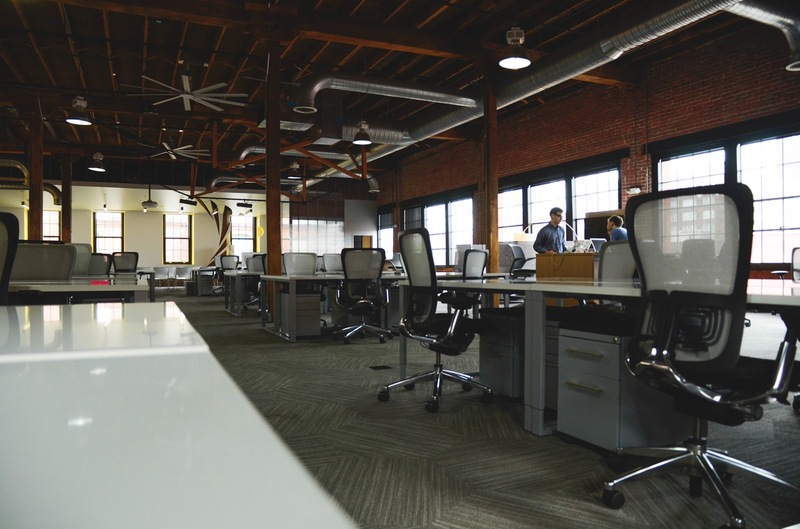 A regularly maintained clean environment will have a positive effect on employee health and well being, ensuring that you have less truancies from work and a more efficient work-force. We work in partnership with every client to provide a service based upon detailed knowledge of the customer requirements, ensuring that you are getting the most out of your money. Could You Use Our Office Cleaning Services? Whether you are a small or large business requiring from 1-10 cleaning professionals, we are here to help. We can help with the cleaning of all desks, dustbins as well as keyboard and monitor cleans to allow you to get even more use out of your electricals. Our professional staff will arrive at a time to suit you and your business. We aim to be on time, every time, so all you have to do is concentrate on getting business, and we will leave your office/work area clean and ready for a good day at work. We can provide commercial cleaning services to offices, restaurants, commercial buildings, shops, warehouses, restaurants, theatres etc.